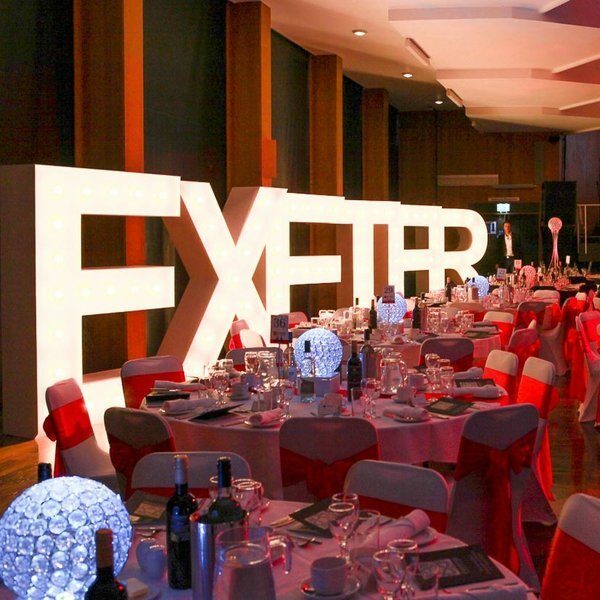 Exeter Living Awards 2017 – Finalists! Delighted to say that we’ve been announced as Finalists in the Exeter Living Awards 2017. We had a brilliant evening last year (even though we didn’t win!) so here’s hoping to go one better this year. You can follow us on @farm_marketing_ or Exeter Living Awards on @ExeterLivingAwd or you can see what lovely company we are keeping here.